Look at me, Marge, I’m making people happy! I’m the magical man from Happy Land, who lives in a gumdrop house on Lollipop Lane! With the holiday shopping season in full swing, we’re making our lists and checking them twice. We have a few handy folks on our list, and it’s fun to shop for them. Pretty Handy Girl (go see her!) posted a great list of gifts for DIYers earlier this year. From magnetic wrist bands to magazine subscriptions, her list is a highly informed and diverse gift-giving guide. Her post inspired me to put together a list of my own. Whether you are shopping for a DIY-expert-to-be who just bought a house or for a seasoned veteran of many campaigns, here are some very affordable—and useful—stocking stuffers. This is, hands down, my favorite tool of any sort. We have two of them, but I would be delighted to have a third (for the garage). Or a fourth (for upstairs!). I can’t think of a DIY enthusiast who would not love one of these. First, it rachets, making it a great effort-saver. Second, it’s multi-bit, meaning whatever screw head you face, you can likely swap out the bit right there and then. I can’t say enough good things about having all this goodness in one tool. Highly recommended! We have the Stanley racheting screwdriver shown here, but there are other versions. You can never have too many. Plus, besides the standard palm-sized retracting tapes, there are a number of tapes that are useful in specific situations. 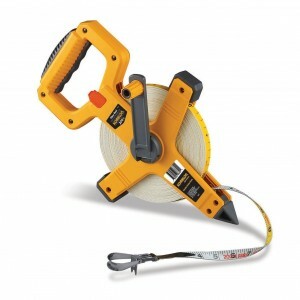 For instance, if you are laying out a garden, a super-long tape that you can reel out as you walk makes the job fly by. This 200-foot tape measure by Komelon has a nice point to set down at your stopping place while you take your reading. I have a small tape that I keep in my handbag so I can measure things when I’m at the store or salvage yard. Unfortunately, I can’t seem to stop using it at home…and not putting it back. D’oh! A keychain model would be terrific. In fact, I hope the Kev puts one in my stocking (update: HE DID!). We’ve had toolboxes. We’ve had tool belts. We’ve had all manner of ways to move tools around, but the best option for our money is a tool carrier. 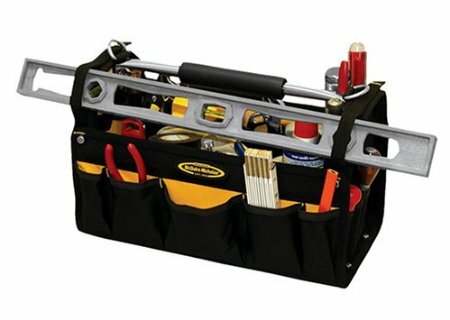 Here’s a great example of a tool carrier, this one from McGuire Nicholas via Amazon. The open top makes it easy to grab what you need and drop in what you don’t. It’s easy to swap things around for specific jobs, while keeping the basics in view. 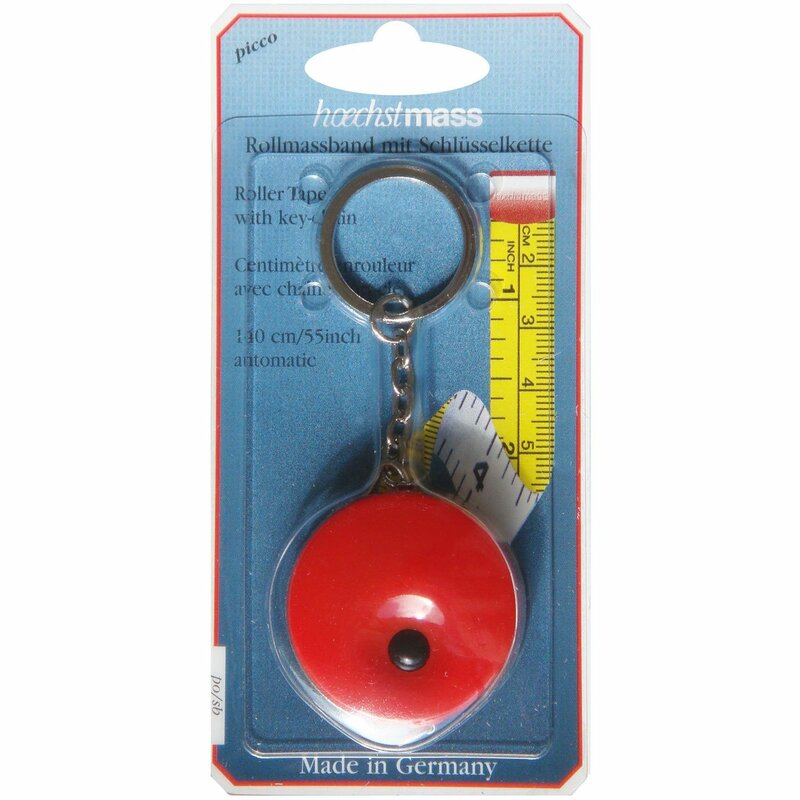 There are lots of versions, but looks for one with a place to clip a tape measure, some pencil holders, and a padded handle. The Kev suggested I include a pry bar. This surprised me, as I would anticipate he would add something subtle, well-designed, and vaguely European. I’m usually the one reaching for a heavy, blunt instrument when a problem arises. D’oh or d’oh not. There is no pry. Of course, the Kev uses a heavy piece of steel in a subtle way. He uses a pry bar not to pry, but to convince mouldings to come off the wall in one perfect piece, or to disassemble furniture for repair. We used to use a crowbar for these jobs, but the Kev reports that the pry bar is more maneuverable and precise, particularly when you intend to reuse materials. Which, for us, is most of the time. Hope this gives you some cheap but useful ideas for the home improvement nut on your list! Images from Amazon.com; listing links provided with each item. This entry was posted in Construction, Repair & Maintenance, Romance, Yard & Garden and tagged gift ideas, handyman gifts, home improvement, tool gifts, tools, what to get homeowner for present. Bookmark the permalink.